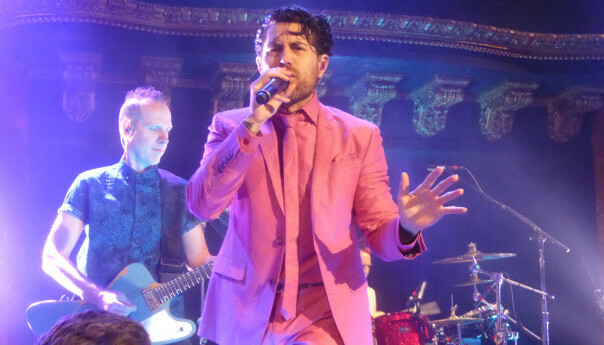 SAN FRANCISCO — A few minutes into L.A. new wave band Dreamcar’s sold-out show at the Great American Music Hall show Sunday, it became difficult to remember this band was playing just its third public gig. Dreamcar is no ordinary band, of course. 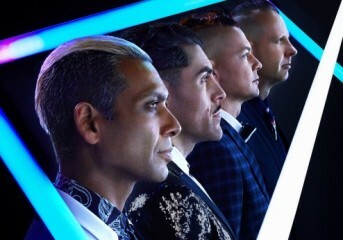 Its four members—Adrian Young, Tony Kanal and Tom Dumont of No Doubt and Davey Havok of AFI—have been rehearsing together for two years, waiting for this moment. 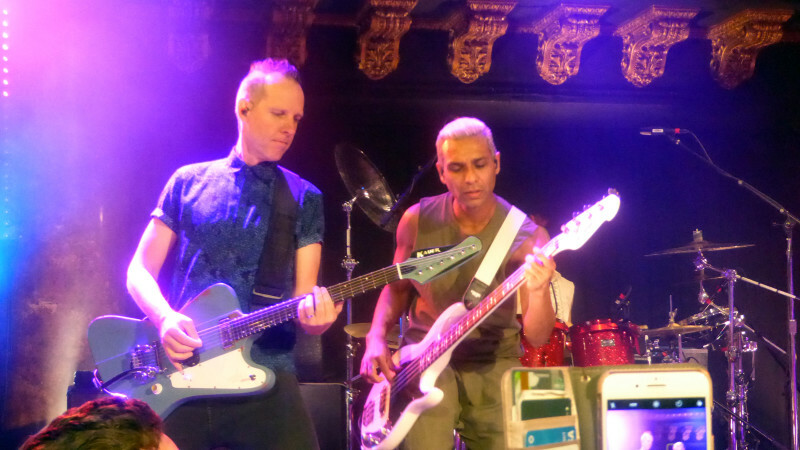 The packed GAMH crowd was equally divided between fans of the ska and pop-punk bands. 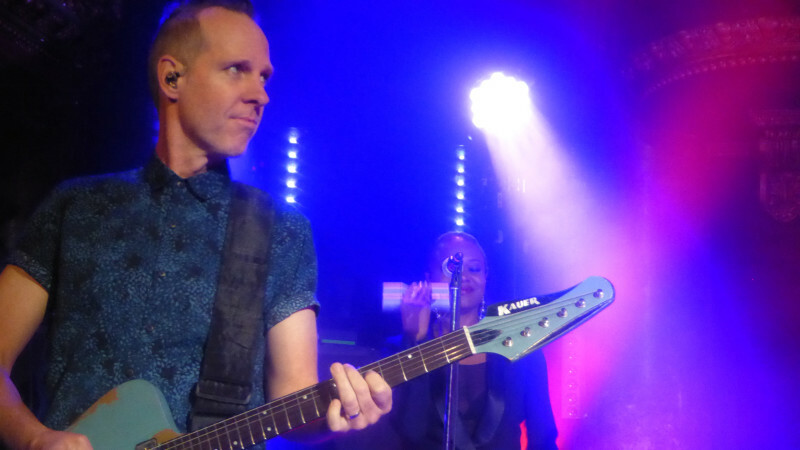 Havok’s fans followed his movements across the stage while the No Doubt fans stuck in their places, screaming the names of their favorite musicians. And by the end, neither side cared that Dreamcar sounded like neither band. There was a clear sense of mystery going into the show, as Dreamcar had released only two songs by Sunday. They closed the show with the Killers-esque “Kill For Candy,” which quickly became a sing-along. 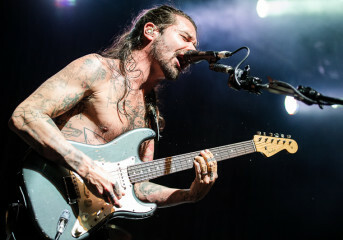 New single “Born To Lie” had just hit the web two days prior but received nearly the same level of response when it came third in the set. At the same time, the entire 14-song set carried the same sense of urgency and energy. 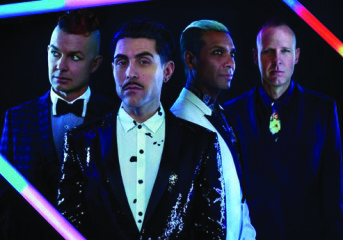 The quartet blasted through all 12 of their debut album’s 12 tracks and threw in covers of David Bowie’s “Moonage Daydream” and INXS’ “Don’t Change” in under one hour. Two back-up singer-dancers and a keyboardist-saxophonist added depth to the performance, matching the songs closer to their recorded versions. Havok played ringmaster in a salmon-colored jacket, shirt, tie and pants. 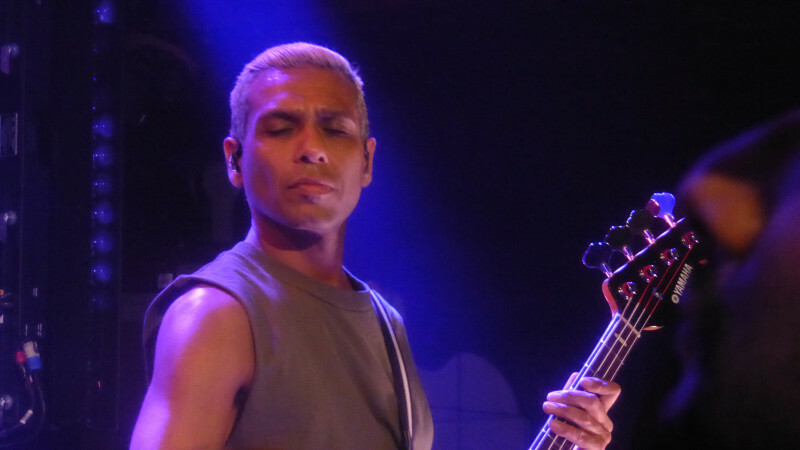 The No Doubt members, for the most part, ceded the spotlight to Havok. 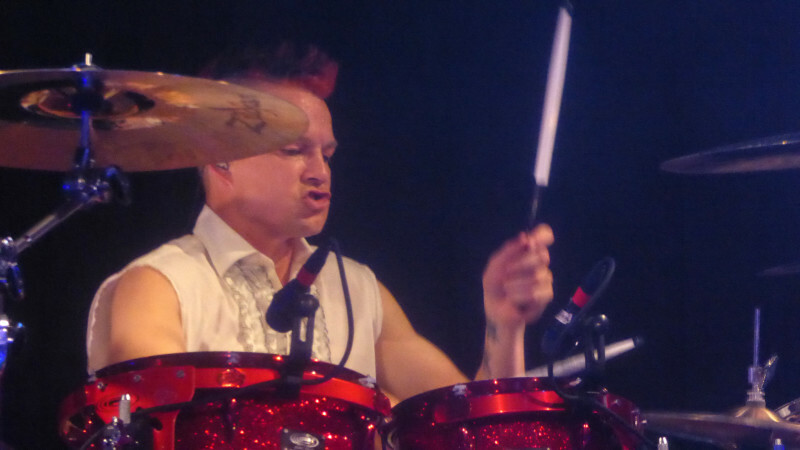 Drummer Young was not the most charismatic musician on stage for possibly the first time. Young played it straight (for him) and stayed clothed. 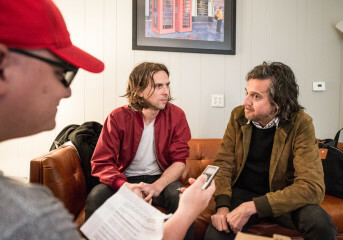 But he, bassist Kanal and guitarist Dumont were also clearly having fun and soaking up the opportunity to play together once again. “You do absolutely nothing for me/ You do nothing for me,” Havok crooned, picking out faces in the crowd. proficiently carried the tunes, and the band performed with a new drummer. Normally, Adrian Young would have performed with the band, McNair said, but he had other things keeping him busy on this night. Dreamcar performs at the Great American Music Hall in San Francisco on April 9, 2017.